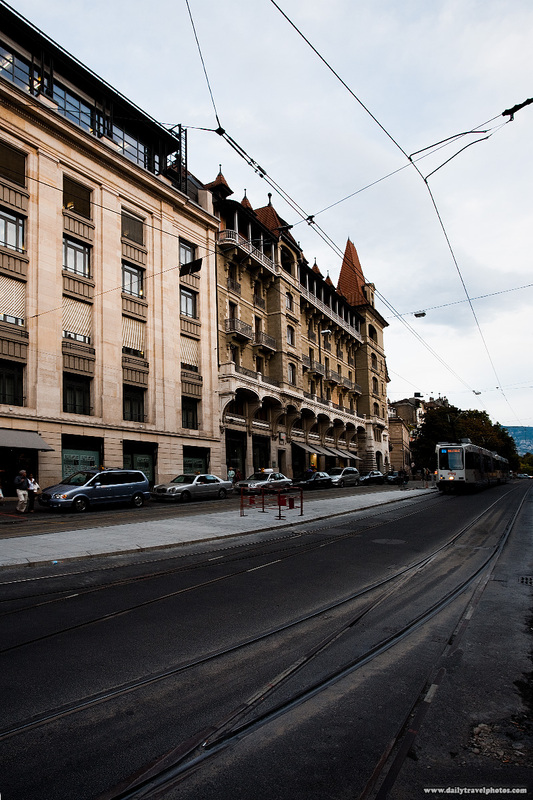 A tram on Rue de la Corraterie in downtown Geneva. If everything goes according to plan, this will be the last picture I post of Geneva (thank the lord!). I'll be spending the last days of my Europe visa back in the best-kept secret in all of France. Tune in tomorrow to see if the dream comes true!